Rose inspired scent is making a comeback. Too busy for meditation, and not the yogi type, well you may only need to add a spritz of rose-inspired scent each morning, and you could feel serene all day. Research proves that fragrance can give you clarity while soothing your mood. "Scents can have positive effects on mood, stress reduction, sleep enhancement, self-confidence, and physical and cognitive performance," says Theresa Molnar, executive director of the Sense of Smell Institute, the research and educational arm of the perfume industry's Fragrance Foundation. And nothing calms or revives faster than rose. The most expensive of ingredients rose oils are sourced from every corner of the globe, and right now this sweet floral is enjoying a revival. According to experts, the fragrance of roses helps balance hormones, relieve anxiety, and increase libido. 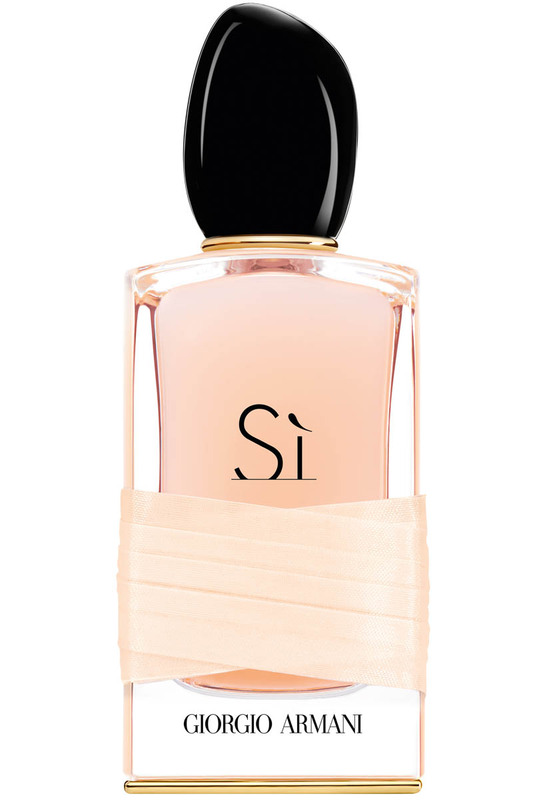 Giorgio Armani Si Absolu de Rose, 100ml $195: the vanilla and rose absolute, are freshened by blackcurrant extract. Bella Freud 170 Eu de Parfum, 50ml, $200, has a base of Rose de Mai with saffron, spicy frankincense, myrrh, and benzoin. 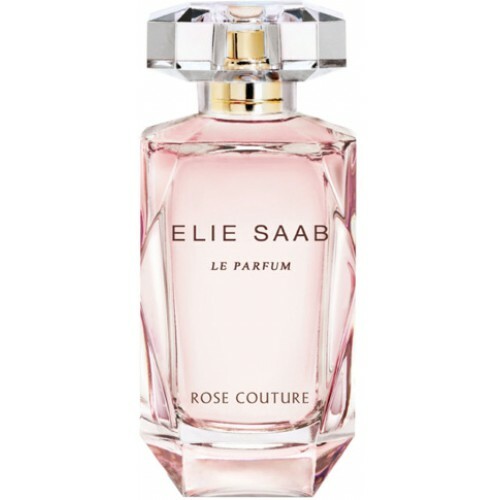 Elie Saab Le Parfum Rose Couture, 30ml, $102, expect a whiff of orange blossom, and peony, made complete by classic rose. Diptyque L'Ombre Dans L'Eau EDP, $157, is created with Bulgarian rose and has a mossy kick from blackcurrant leaves.